Posted in: Uncategorized. 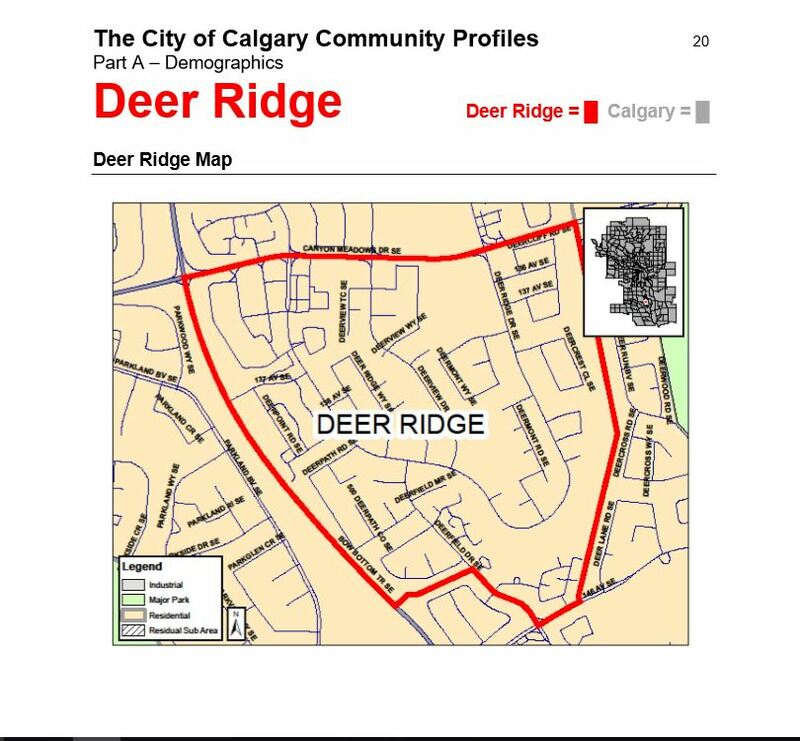 Tagged: Deer Ridge Community. 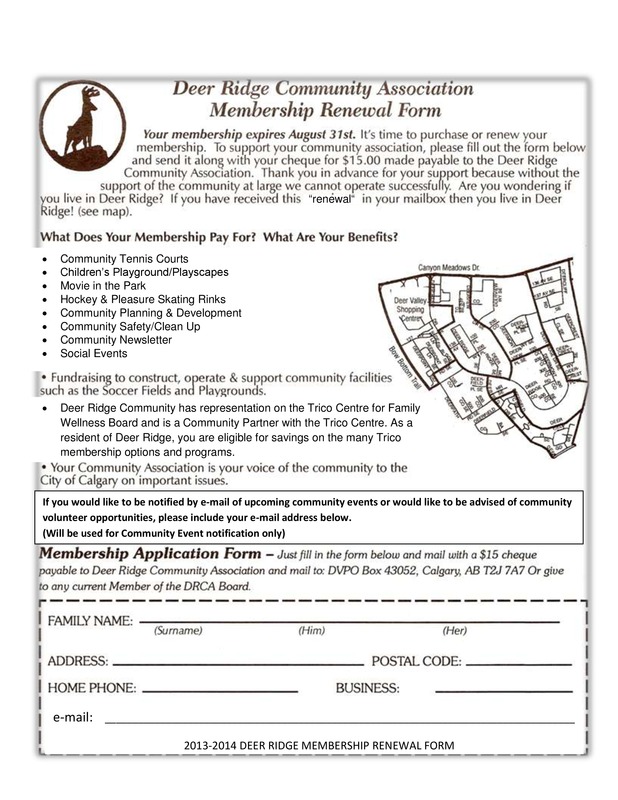 You may also find the form and self addressed envelope in the Deer Ridge Review.